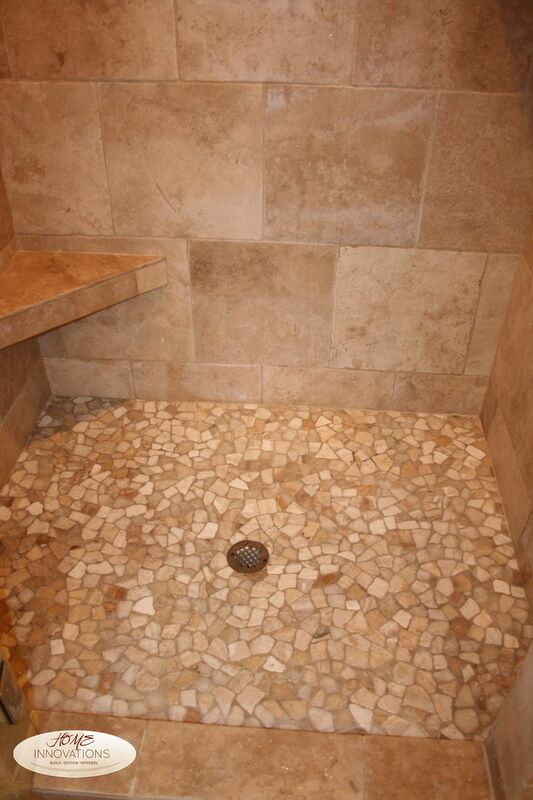 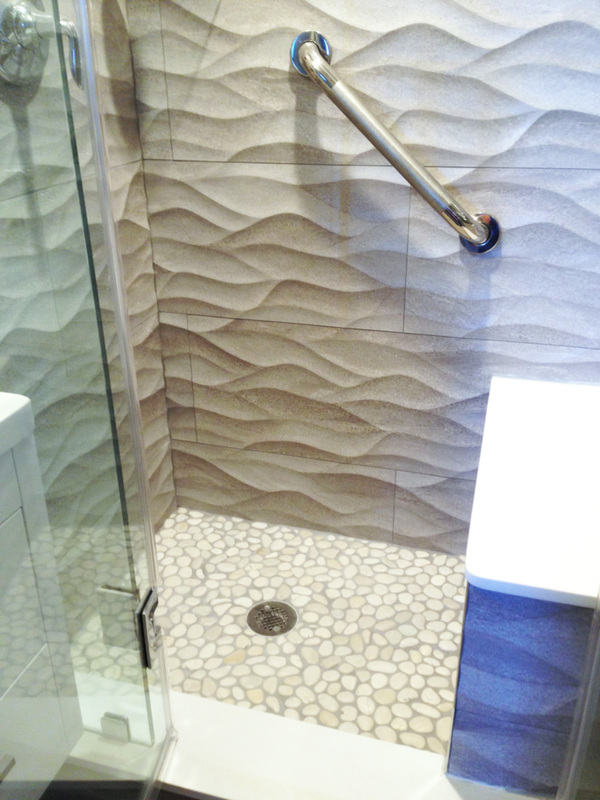 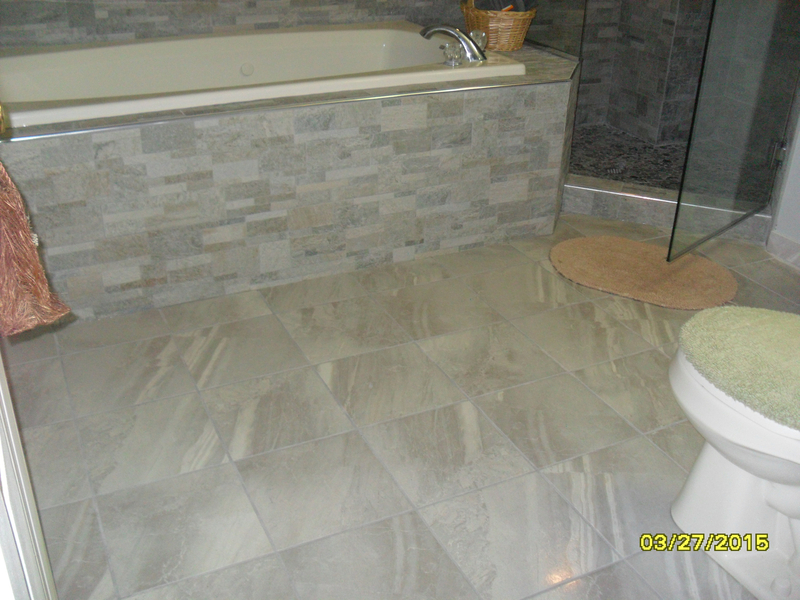 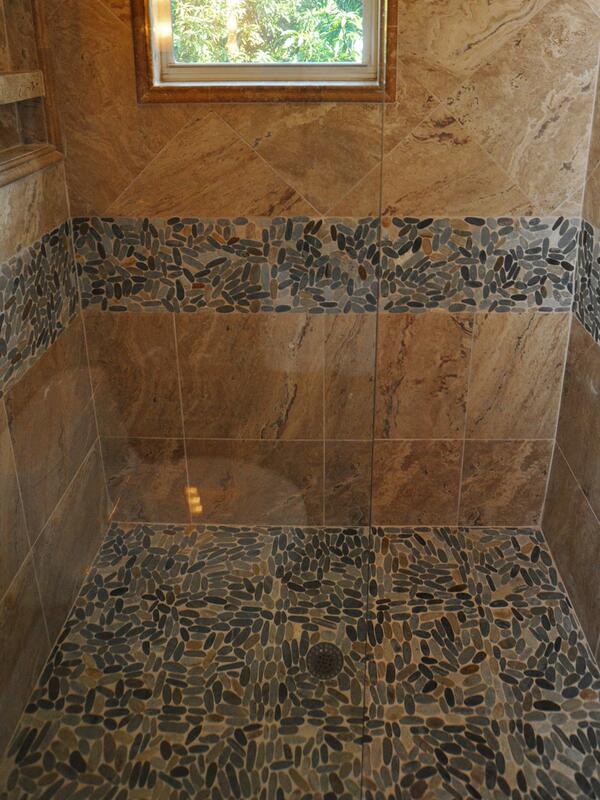 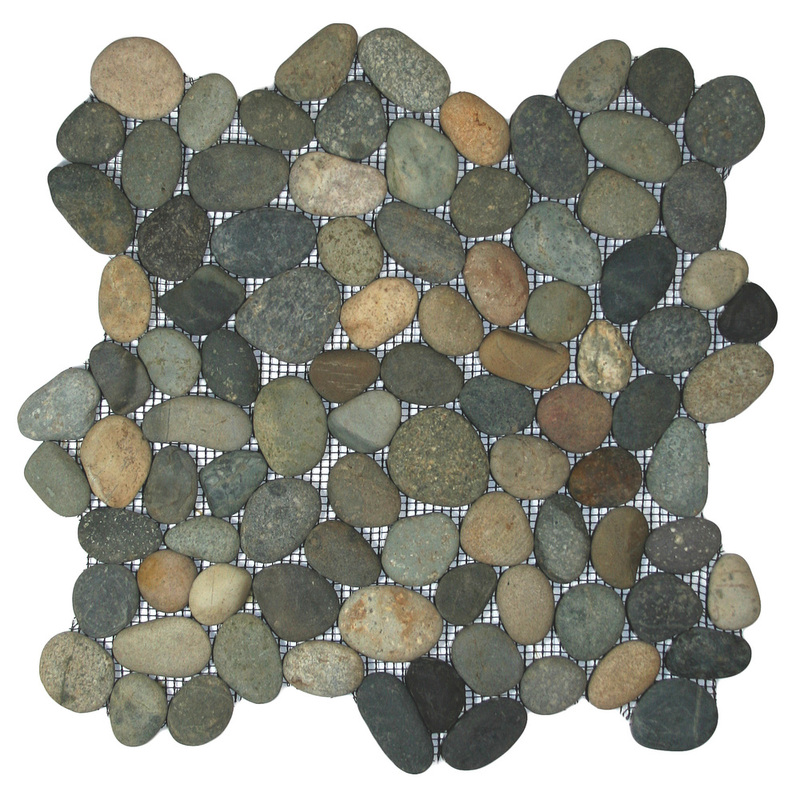 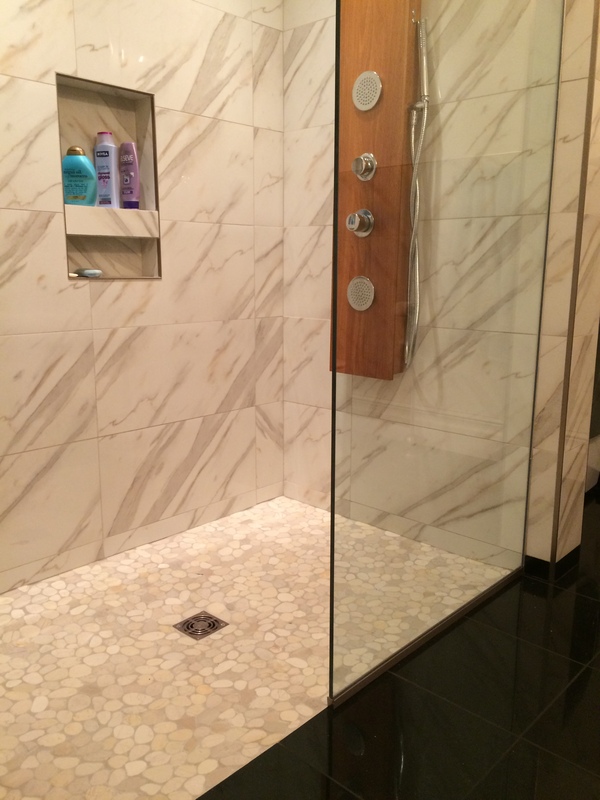 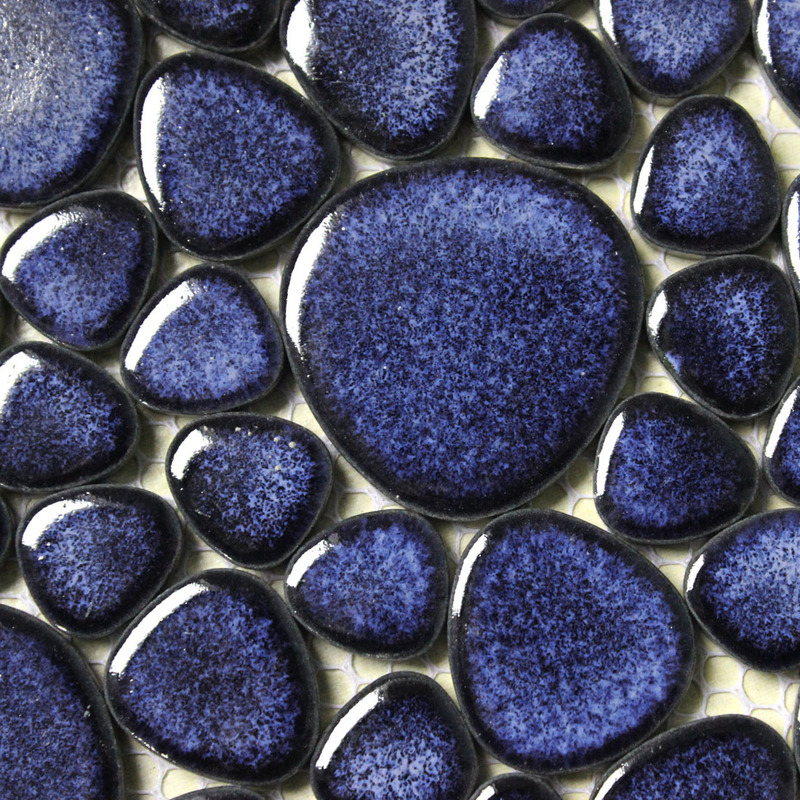 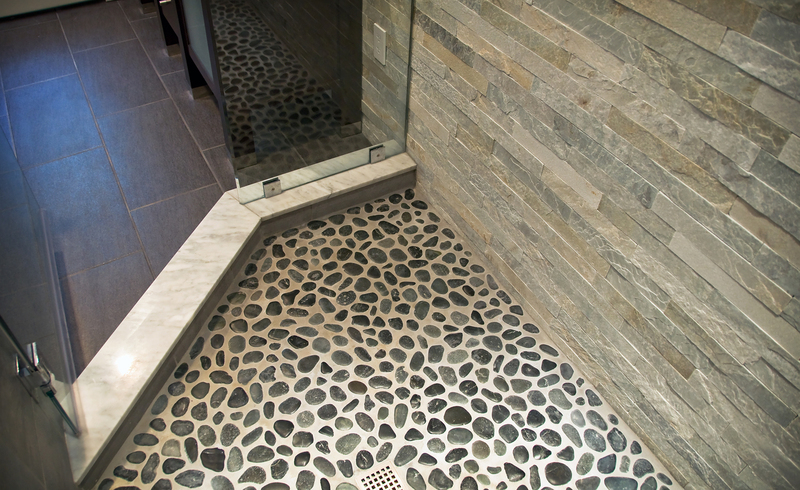 Is pebble shower floor tile something that you need in your own bathroom? 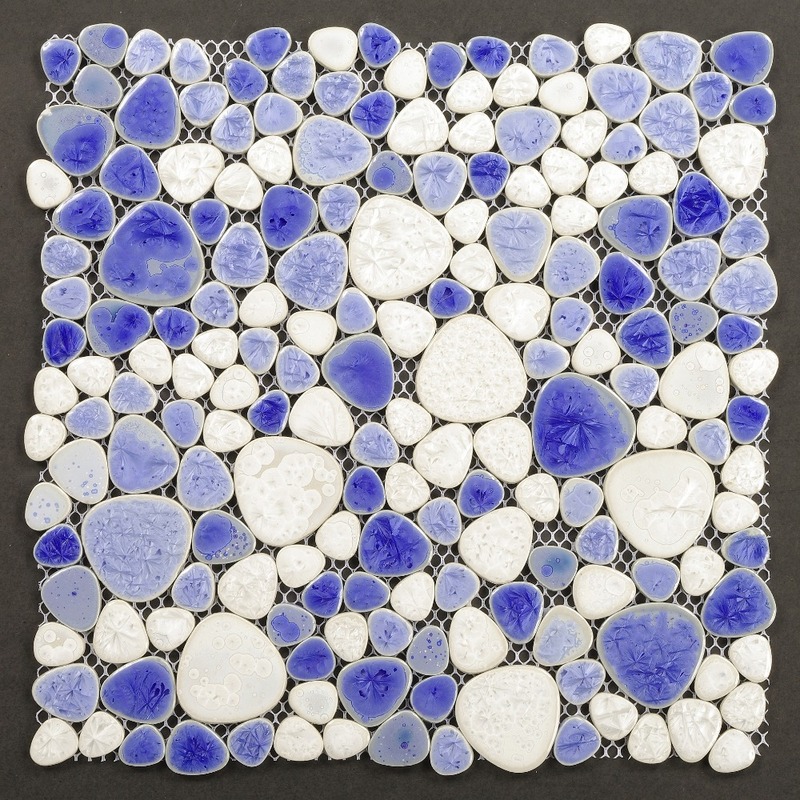 Maybe, maybe. 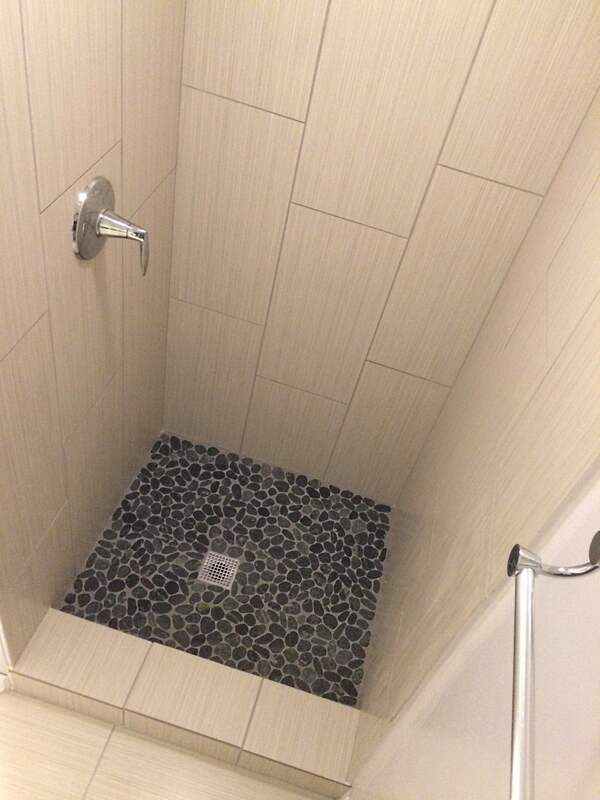 But let’s consider some facts about having such bathroom flooring at first. 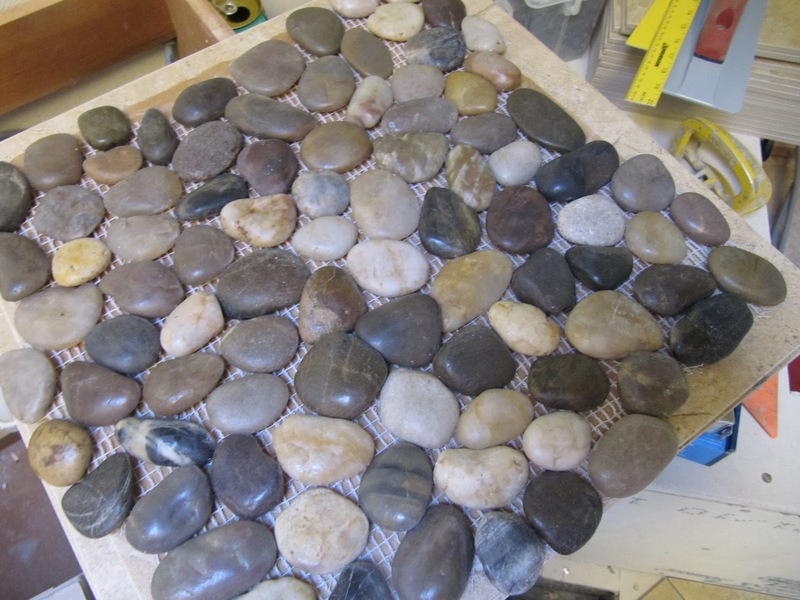 Pebbles have become a fashion trend lately. 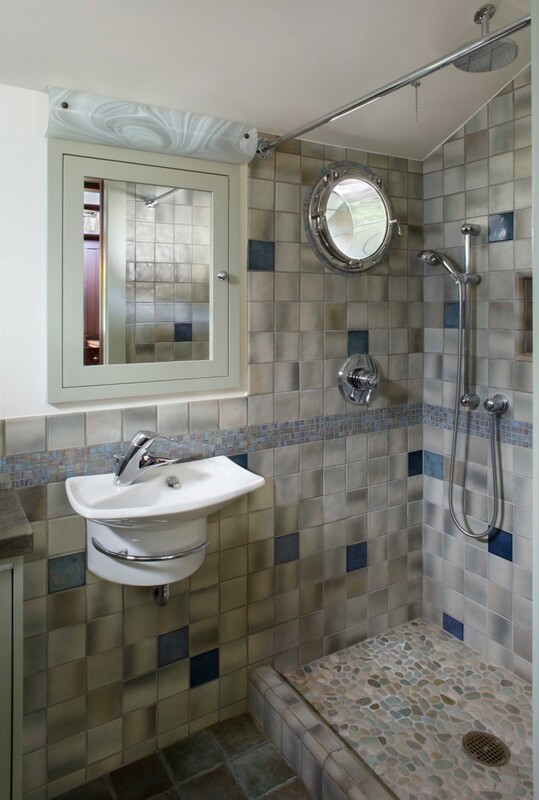 They are indeed looking nice and bring some fresh ideas into the bathroom design. 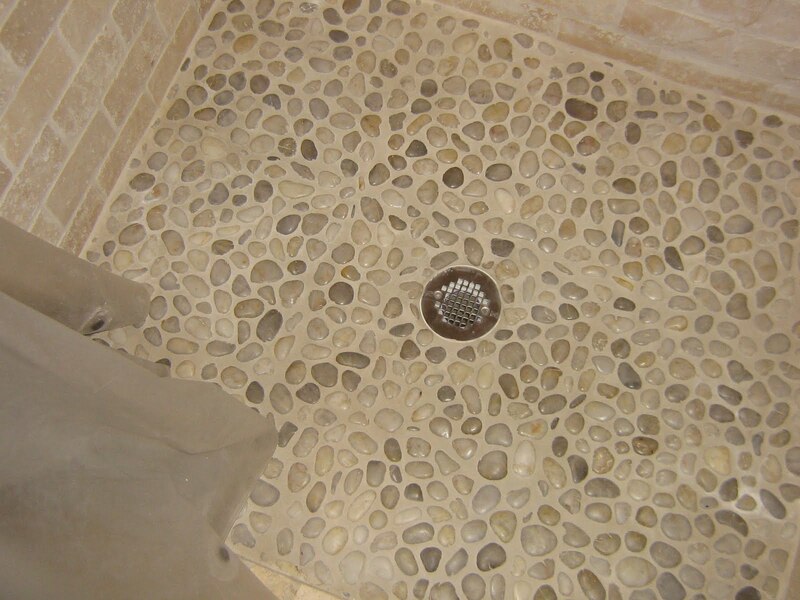 The photos and pictures of amazing pebbles bathrooms are available in the online resources and real time magazines in the field of home remodeling and renovation. 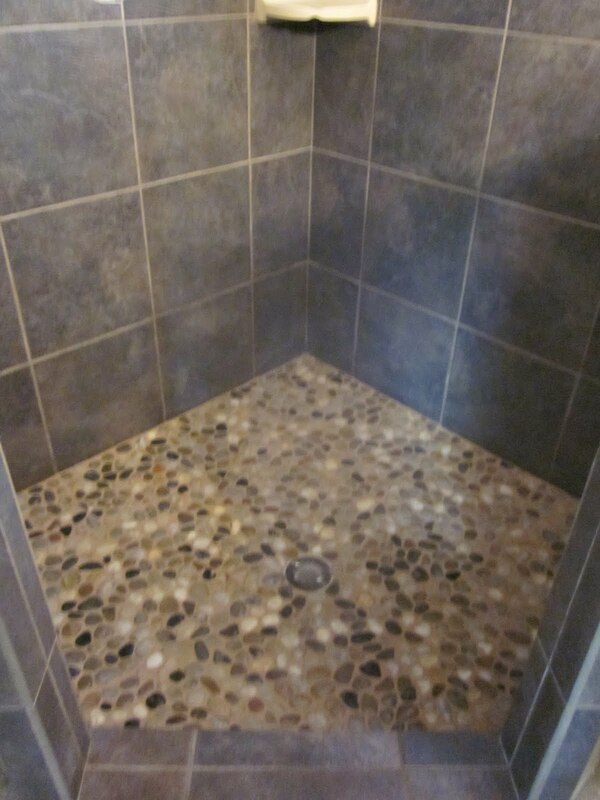 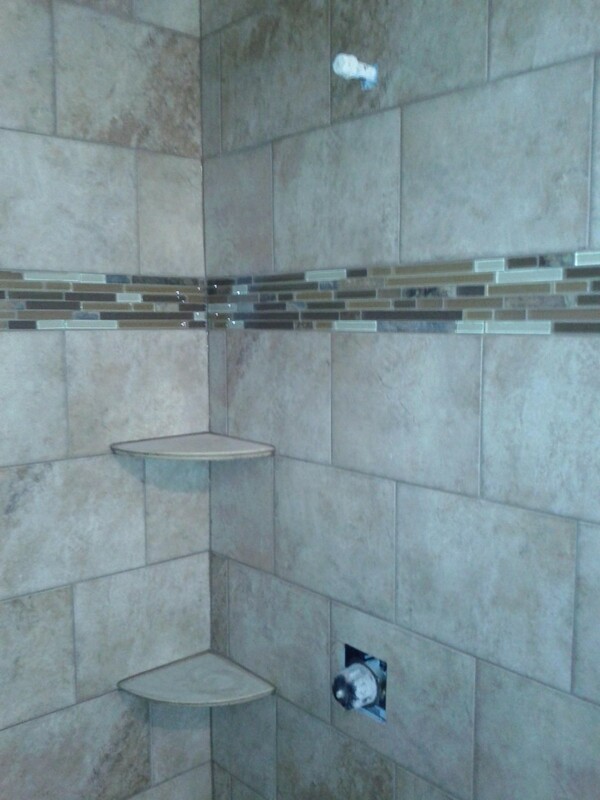 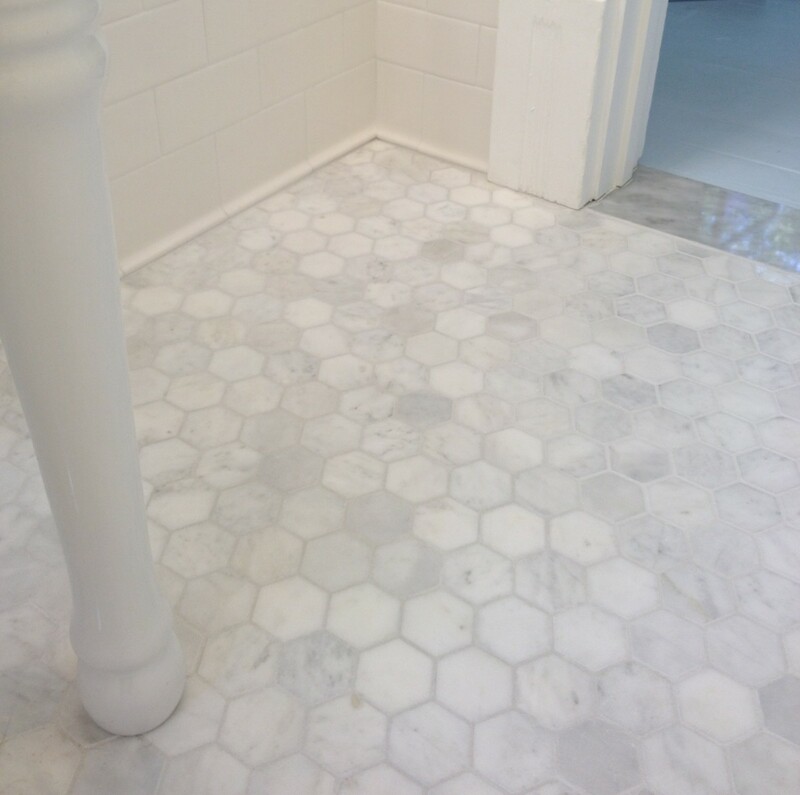 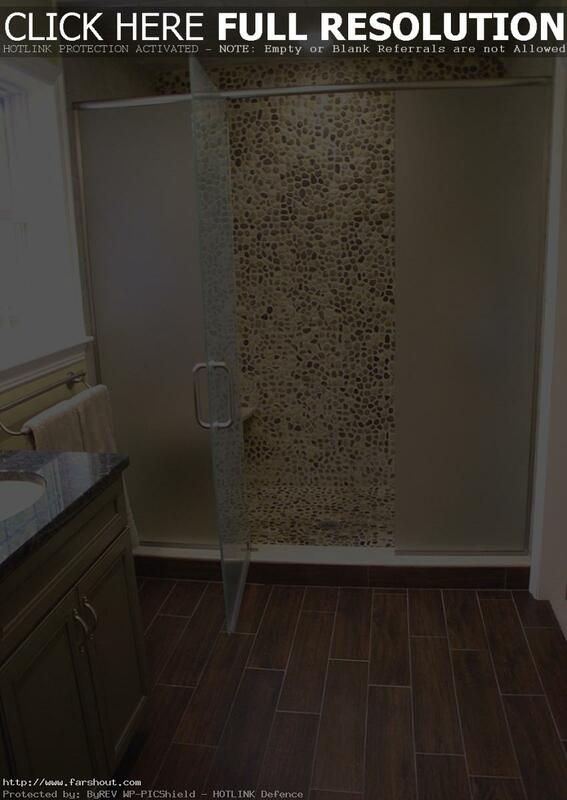 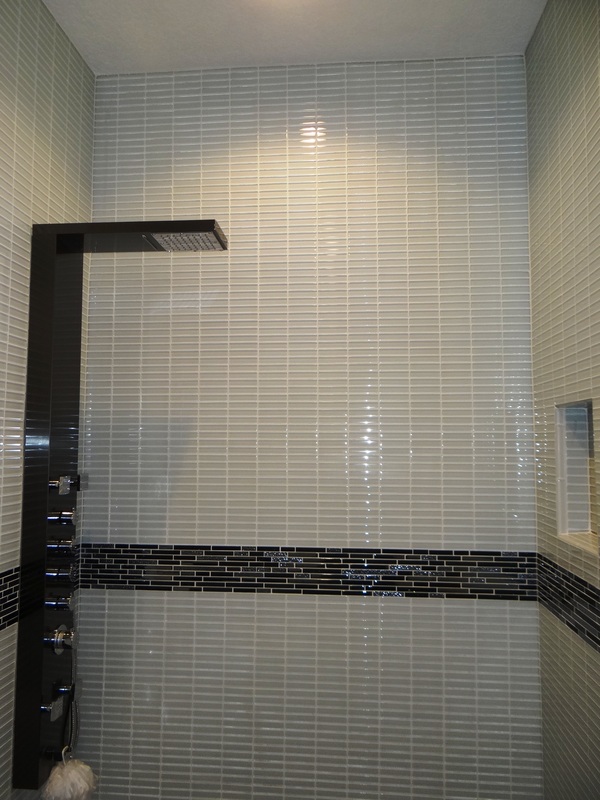 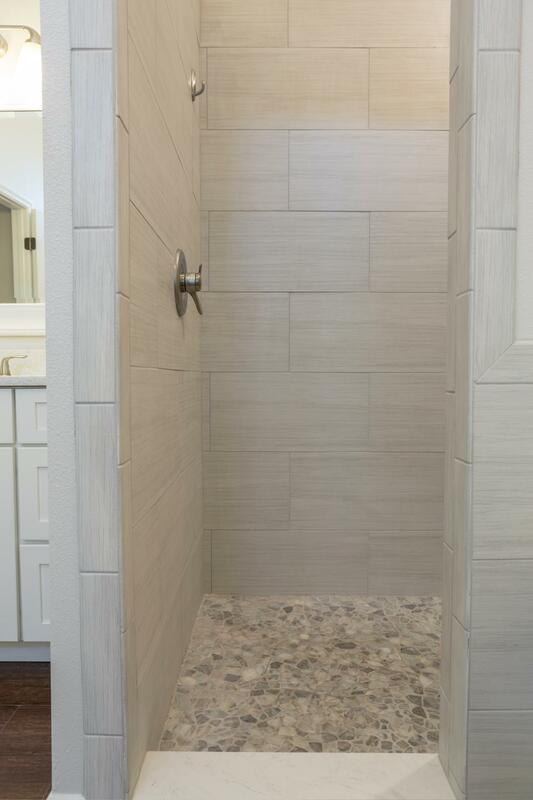 Usually such design is being used in the shower floor or sometimes you can see it partly laid on the walls in the bathroom. 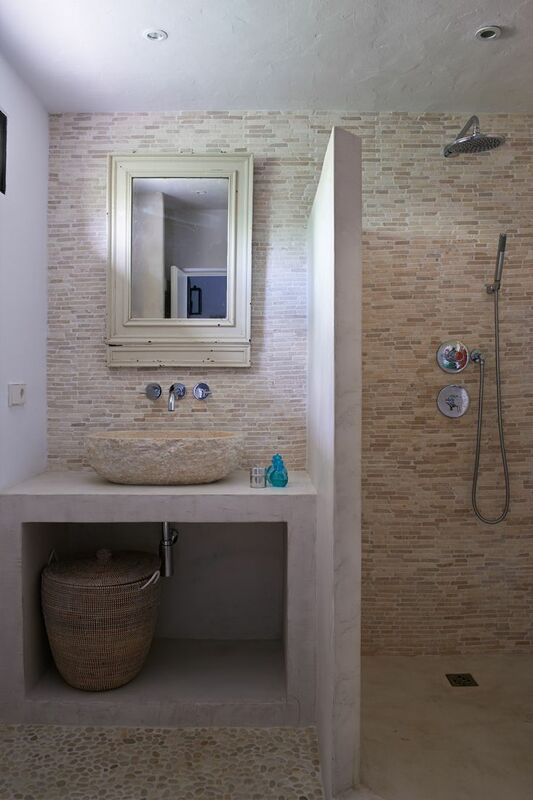 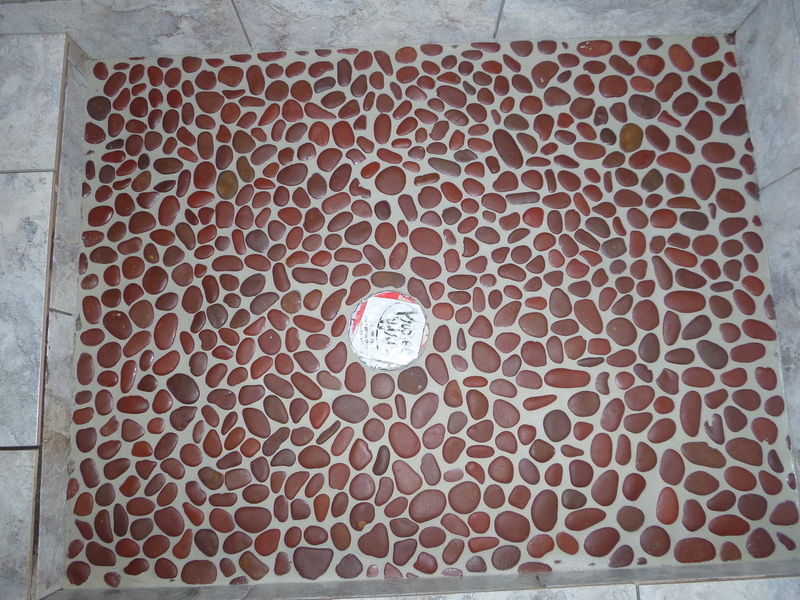 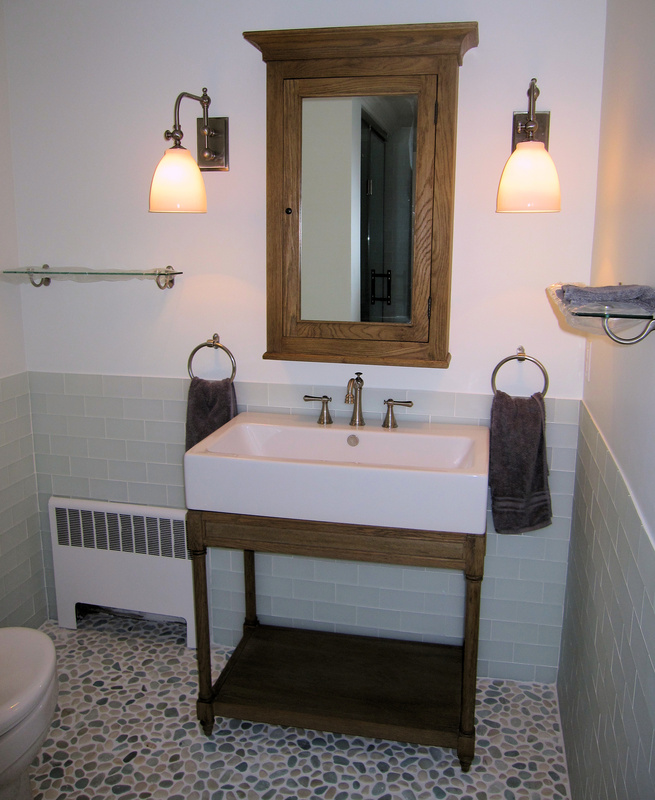 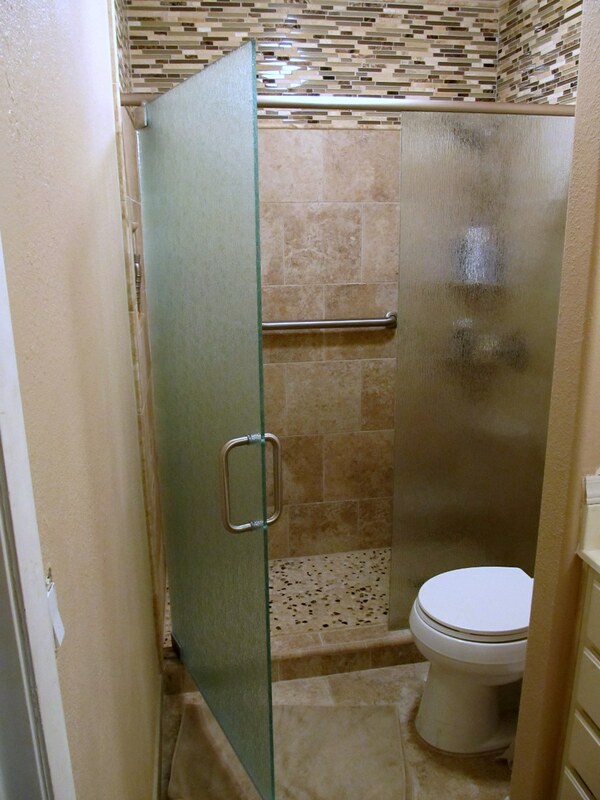 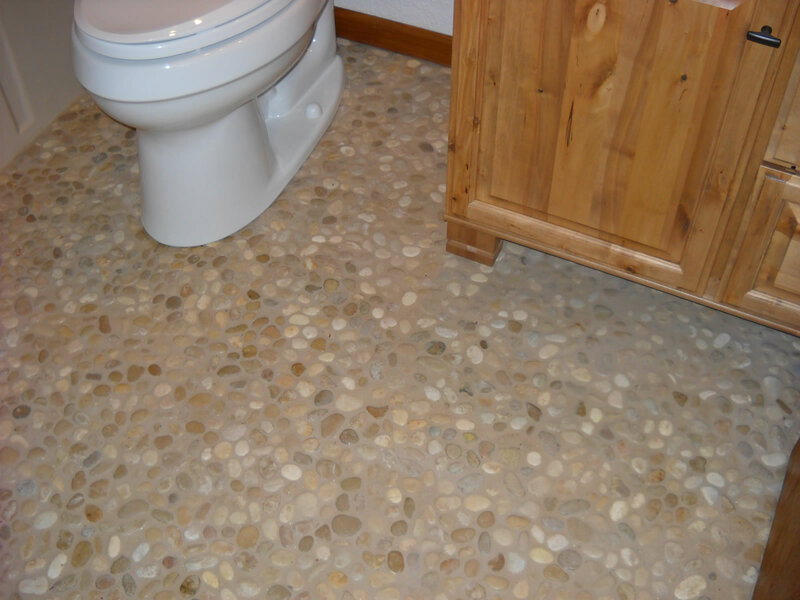 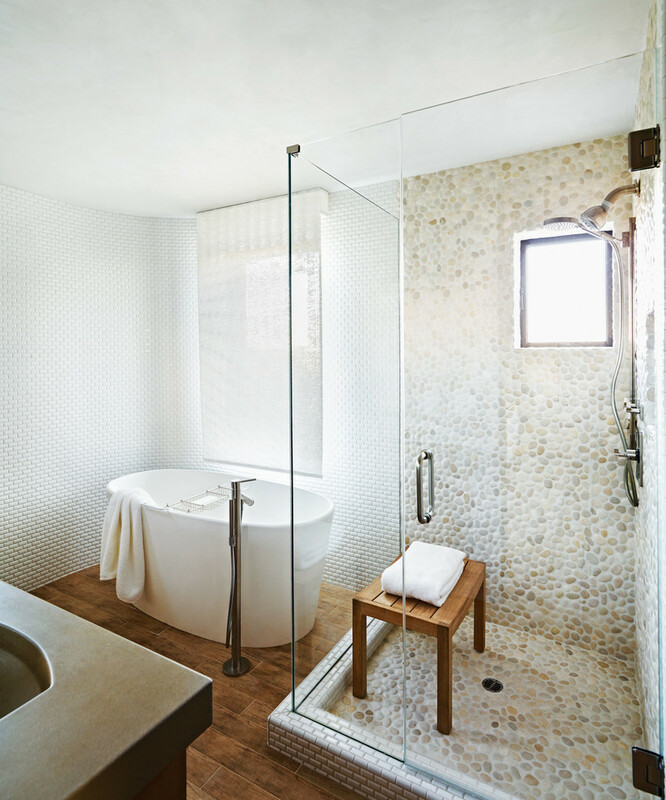 Some people like to have some kind of pebbles path in the bathroom space creating rustic design. 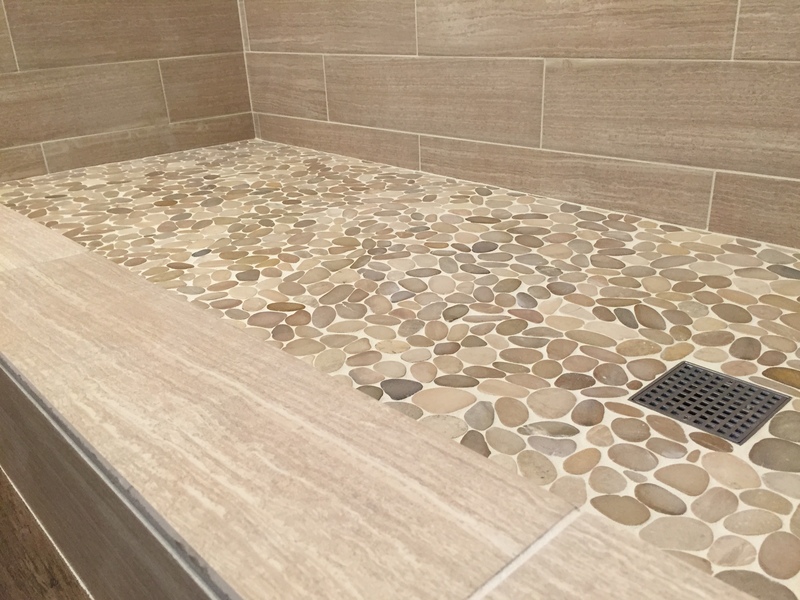 Modern renovation market is offering many ideas about using pebbles in the bathroom flooring, so before making final decision it would be better to visit a showroom of the direct manufacturer or specialized shop in order to obtain needed important information and get some good advice from the consultants.